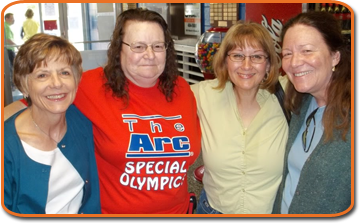 Since 1952 The Arc in Tennessee has been advocating for the rights and full participation of all people with intellectual and developmental disabilities. Through our family-based network of members and chapters, we support and empower individuals and families; connect and inform individuals and families; improve support and service systems; influence public policy; increase public awareness; and inspire inclusive communities. Yes, I would like to join The Arc!